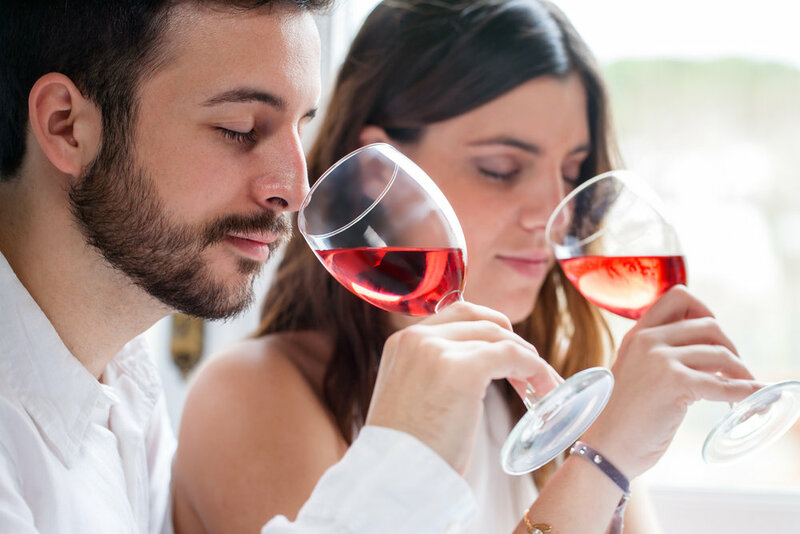 Join our in-house Certified Sommelier and Wine Director, Jack Kauffman, for a fun and interactive course designed to make you feel comfortable and confident about wine. This course will play off of the wine 101 courses we've done in the past with a more advanced knowledge focus. It is open to all, whether you're a beginner or an expert, and will take participants on a journey through the fascinating world of wine. This specific wine 102 advanced course will focus on French wines and the main wine regions found in France. Participants will have the opportunity to taste through four wines with Jack, as well as examine special wine regions of France and grapes unique to the country. Upon administering this course, Jack will have just returned from a week in France meeting with wineries that are represented in the shop, and several of them will be featured in the tasting.